JK Designs, is headquartered at Columbine Gallery in Loveland, Colorado. Over the last 25 years, Loveland has become a mecca for the creation of sculpture. The community is home to over three hundred artists, many of whom work in sculpture related support industries. As of August of 2009, 2,766 workers in Loveland, out of a total workforce of 33,401, are employed in the arts and design related/cultural occupations. This is over 8% of the total labor force in Loveland. There are workers in fine art, literary art, including publishing, design, art related retail heritage (museum) and the performing arts. Shortly after JK Designs, Principal John Kinkade established the National Sculptors' Guild, it was determined that visitors wanted to see examples of the members’ artwork. 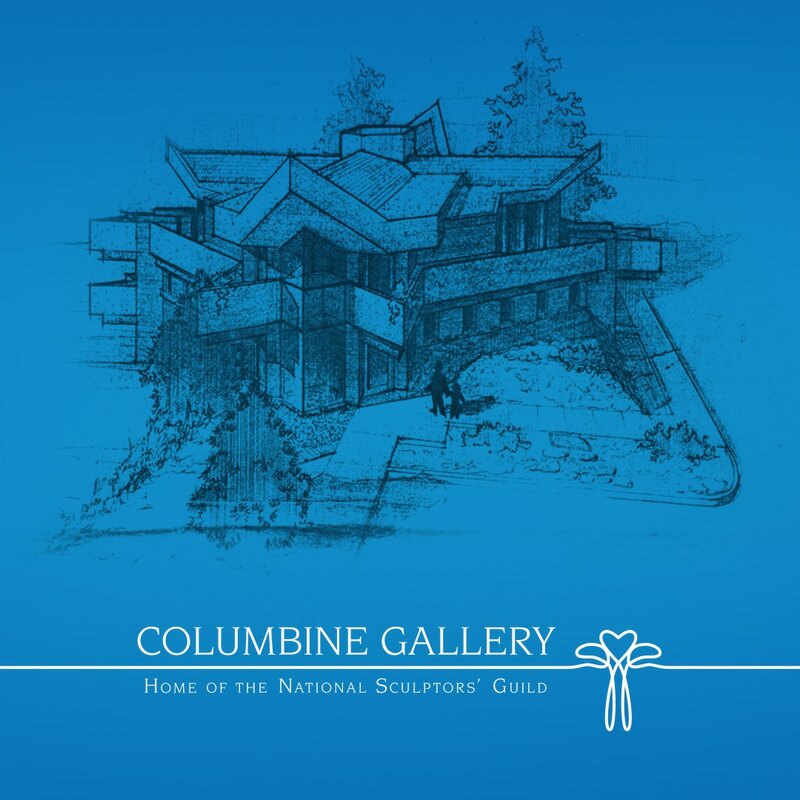 As a result, Columbine Gallery was opened. The 4,500 square foot building housing the gallery was designed by one of Frank Lloyd Wrights’ last students. The sculpture on display is by NSG members only; accompanied by renowned painters. Owned and operated by the father/daughter team of John Kinkade & Alyson Kinkade, the gallery artfully displays over 800 NSG sculptures and paintings by 50 local and national artists.